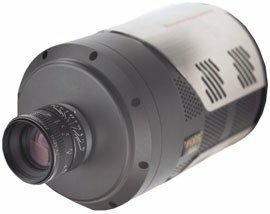 Based on Princeton Instruments’ popular deep-cooled PIXIS platform, PIXIS CCD Cameras with eXcelon cameras utilize proprietary eXcelon back-illuminated and deep depletion sensor technology to provide significant improvements in sensitivity and fringe suppression. 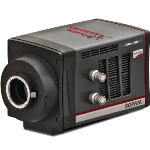 Available in 1340x100, 1340x400, 1340x1300, 512x512, 1024x1024 and 2048x2048 pixel array formats, these eXcelon-enabled cameras offer superior performance for a variety of applications, including astronomical imaging, Raman spectroscopy, Bose-Einstein Condensate (BEC) imaging, and solar panel inspection. Revolutionary research is performed every day in leading labs around the world using PI's PIXIS imaging systems. 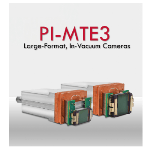 This novel design has all the necessary essentials for tackling demanding low light level imaging applications, making its name synonymous with PI's reputation as a global leader in detection system design. 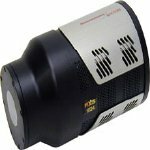 Well recognized as a no-compromise, next-generation camera platform, the PIXIS is engineered for low-light level imaging. 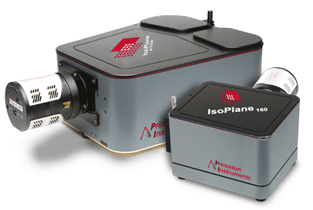 Whether your application involves imaging Bose Einstein Condensate or low light fluorescence, PIXIS delivers the highest performance. It is available with all the standard features for your research needs and more. 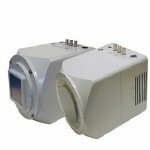 The system now supports the world's first high-resolution, back-illuminated, deep-depletion imaging imaging CCD for no-compromise performance in the NIR region (<1150nm). The new PIXIS: 1024BR delivers >85% peak QE (>70% at 900nm) while reducing troublesome etaloning to negligible levels. 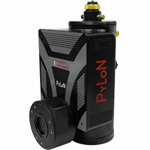 For more information concerning this product, read the PIXIS: 1024BR news release. 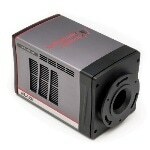 For large format imaging, the new PIXIS: 2048 offers > 25mm x 25mm imaging area with deep cooling and low read noise. Read the press release. 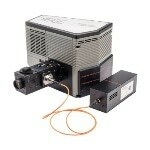 eXcelon breakthrough back-illuminated and deep depletion CCD technology - sensitivity redefined! Permanent vacuum with all-metal seals. Maintenance free. Guaranteed for life. Deepest thermoelectric air cooling. No liquid assistance required. 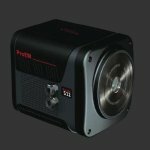 NEW CoolCUBE II liquid circulator: An elegant solution for vibration and thermally sensitive environments. 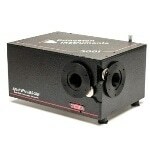 High-speed, USB 2.0 interface. 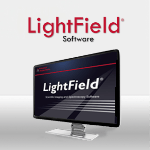 Seamless plug-and-play interface, even at full [email protected] speed. No PCI cards. Compact design. 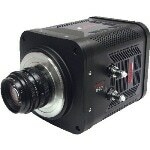 One camera head. No external boxes or controllers. Single input window. Minimal light loss. 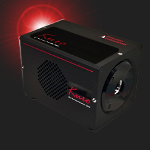 Proprietary CCDs and UV coatings. Highest sensitivity and resolution. Dual-amplifier configuration and independent gain settings. Unmatched versatility. 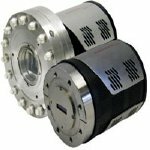 WinView / WinSpec, LabVIEW™ SITK™ and PVCAM for Windows/Linux . Complete solution. Triggering and shutter control. Advanced operation at your fingertips. Comprehensive system testing. Legendary PI performance. Wide variety of CCDs and UV coatings. Highest sensitivity and resolution.